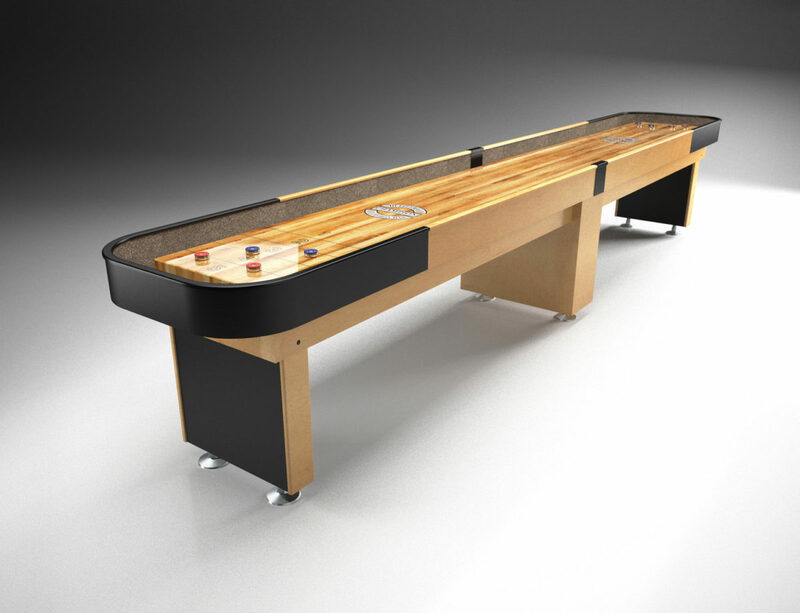 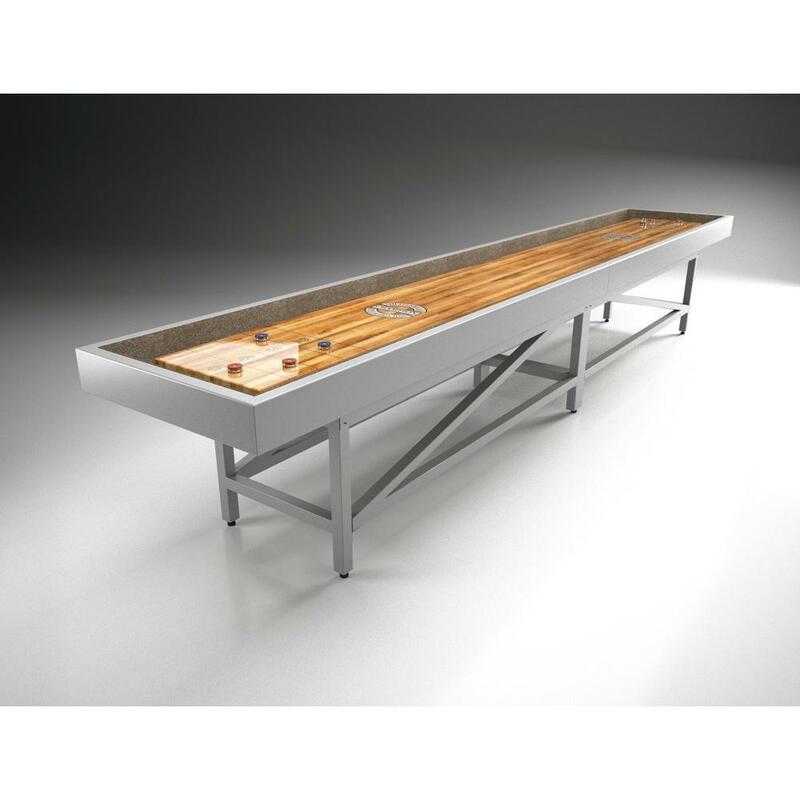 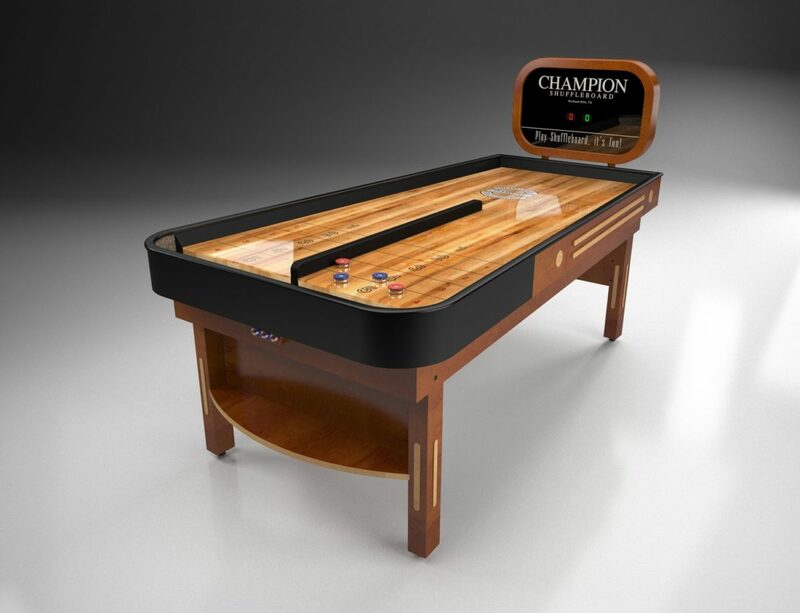 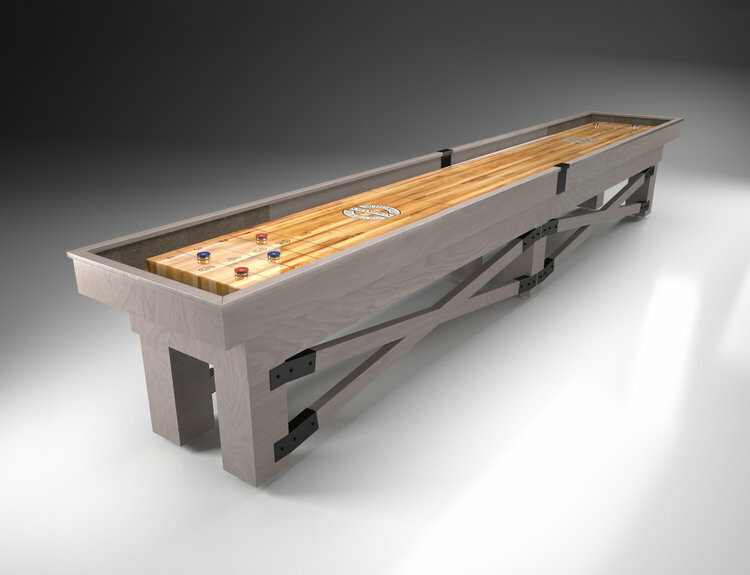 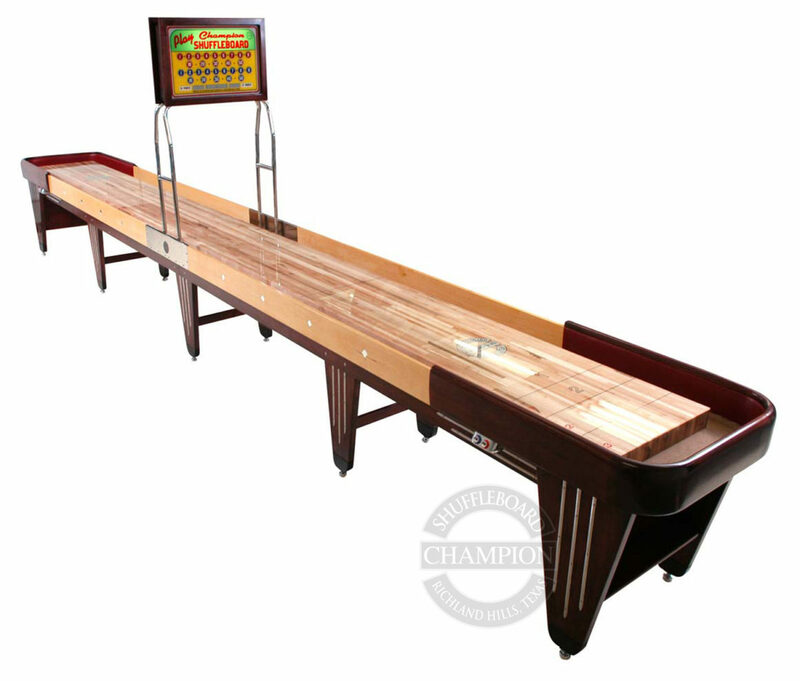 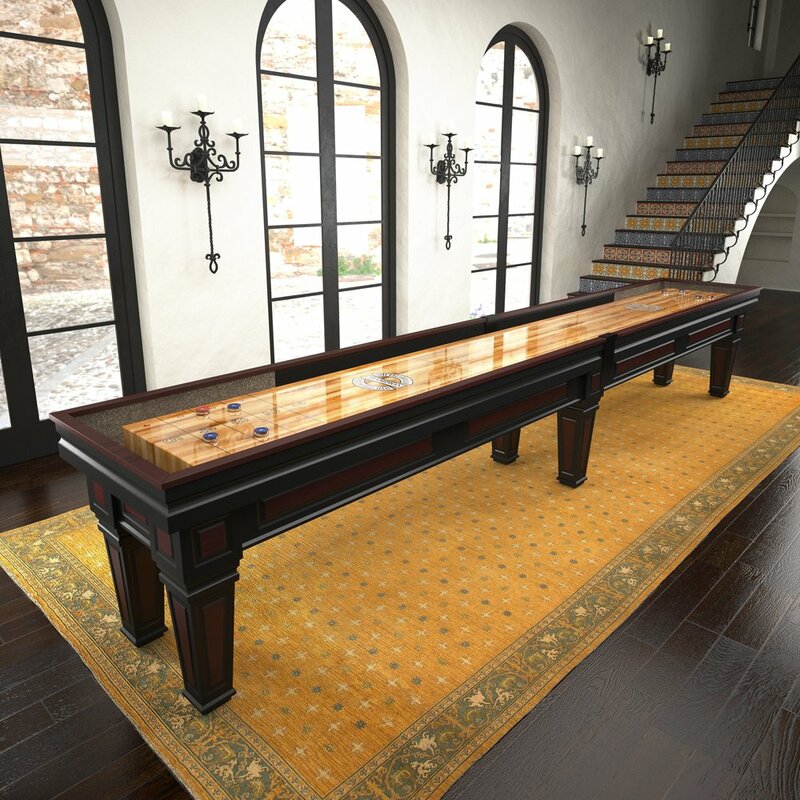 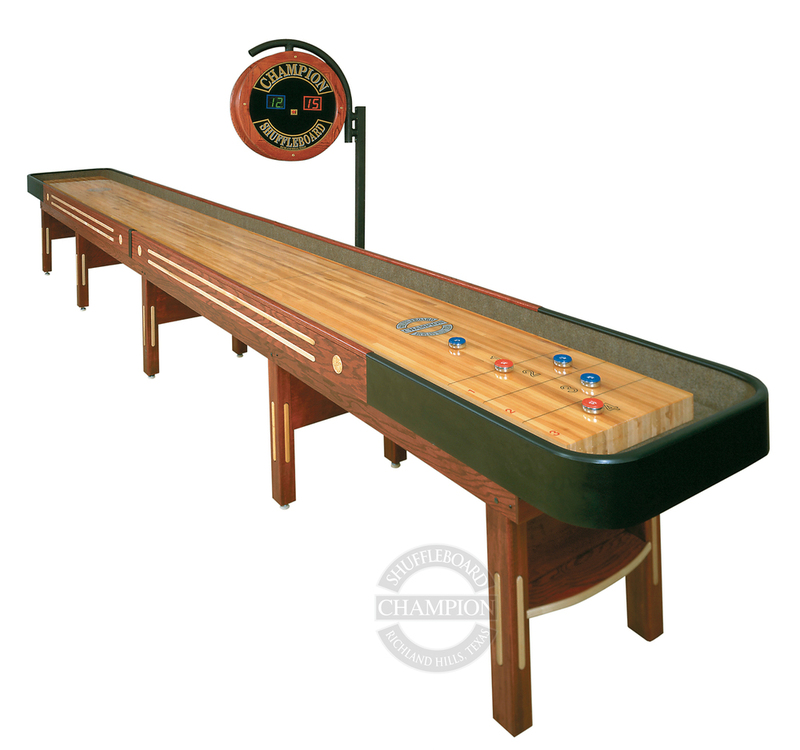 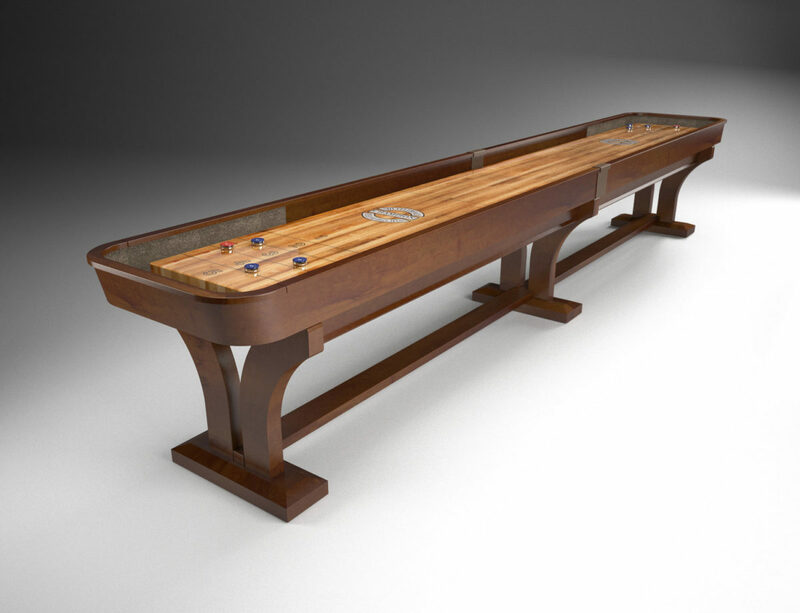 Whether opting for a single piece, or the entire collection, Champion Rustic and the other members of the Rustic family will enhance your game room’s décor and provide years of enjoyment. 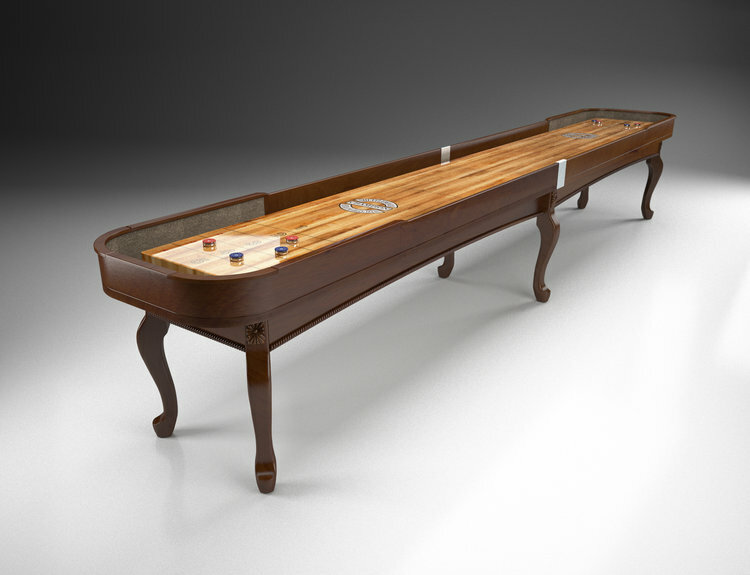 The warmth and craftsmanship of the American Southwest, with intricate playfield cradle detailing and handcrafted custom carved legs. 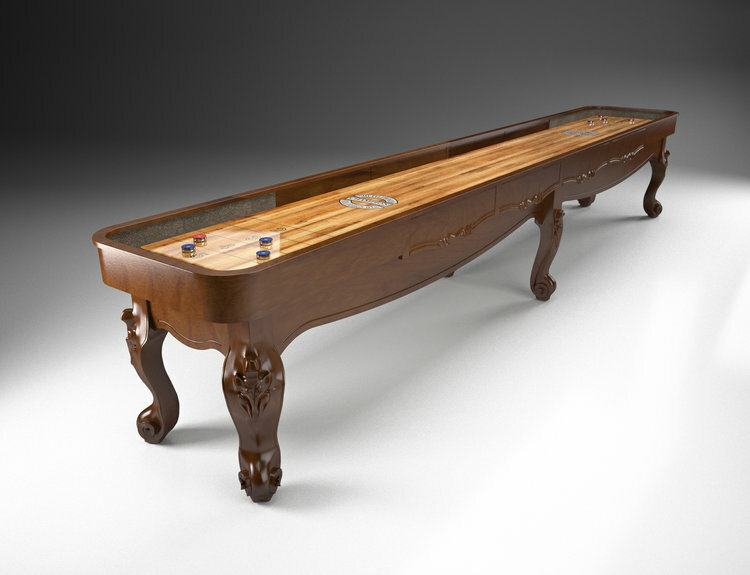 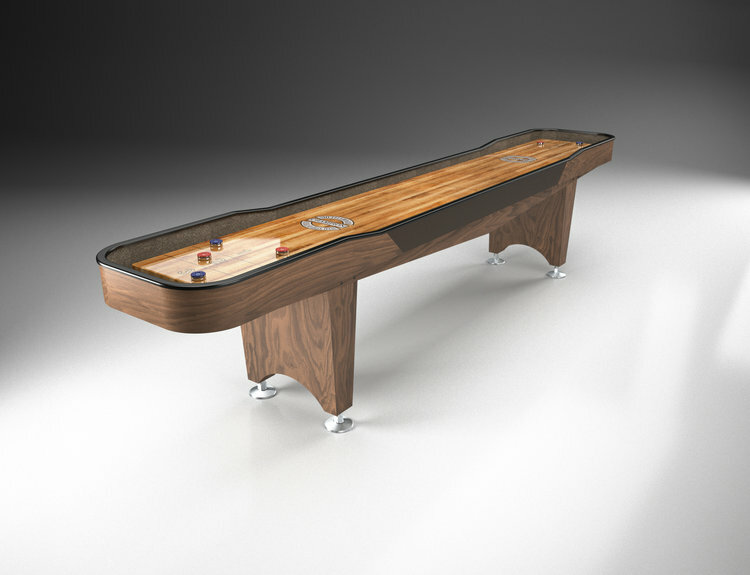 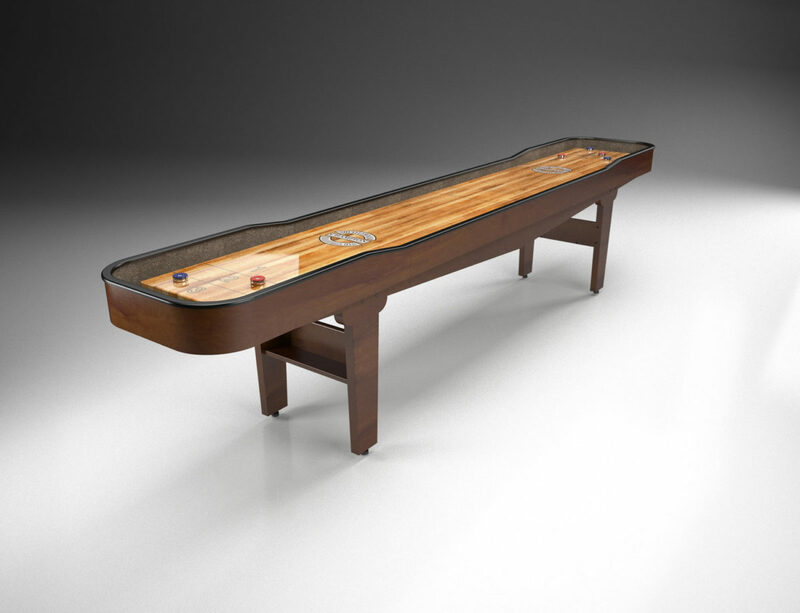 A showpiece on its own, or when paired with a beautiful Connelly Scottsdale billiard table for that perfect gameroom.